Working on a school report? Click on Explora! This is a great resource for elementary ages. Working on a school report? 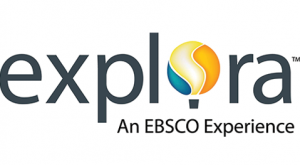 This Explora is for Middle School students.